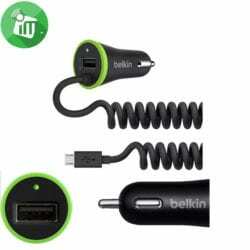 Car Charger with USB 2.0 port. Charges 40% faster than 5 Watt charging. 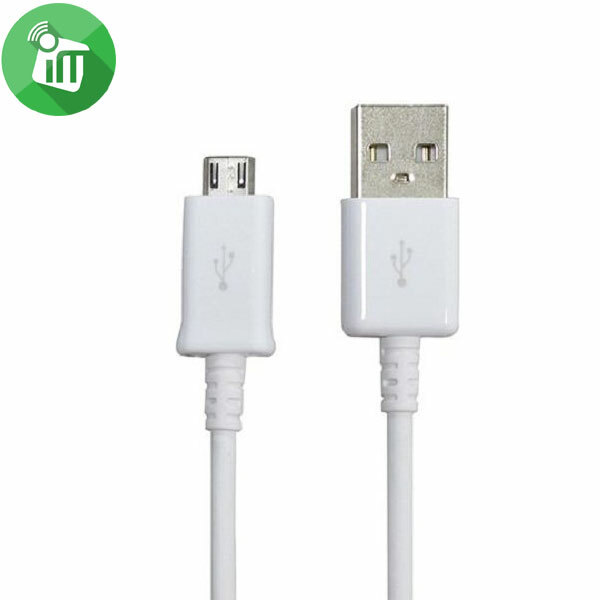 Use any USB cable with charger. Never suffer from the dreaded low battery again. With the fastest charging capabilities on the market, Belkin BOOST↑UP™ mobile chargers for your car and home are designed for your active, on-the-go lifestyle. The sleek, compact design is easy on the eyes, and you can plug it in virtually anywhere, so a battery boost is always in reach. The Belkin BOOST↑UP™ Car Charger is fast, but it’s also small. 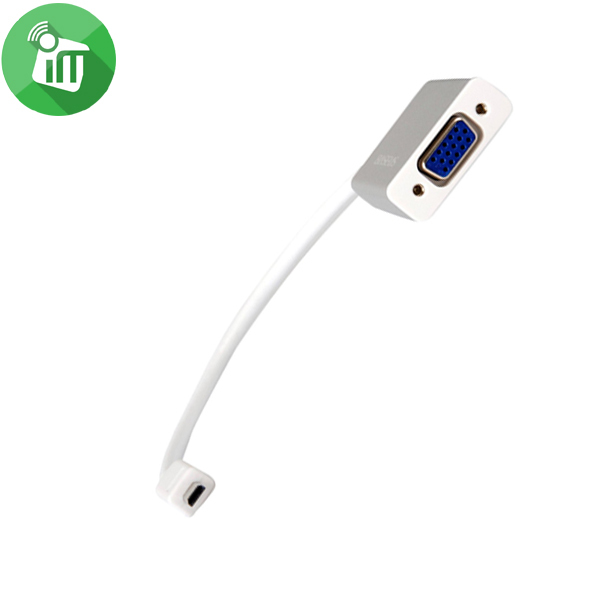 Plug it into your dash and it seamlessly blends in with your car’s interior. And at just .56 ounces, it weighs less than a few quarters in your pocket. 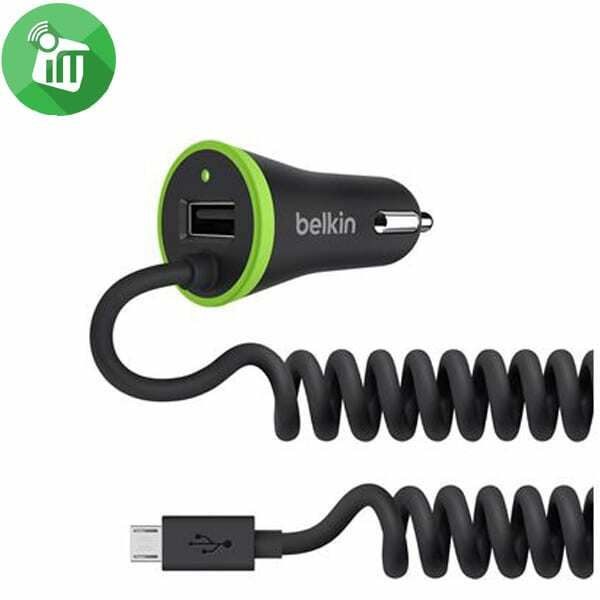 Use the ultra-fast Belkin BOOST↑UP™ Car Charger with your own cable to charge and sync your phone or tablet. 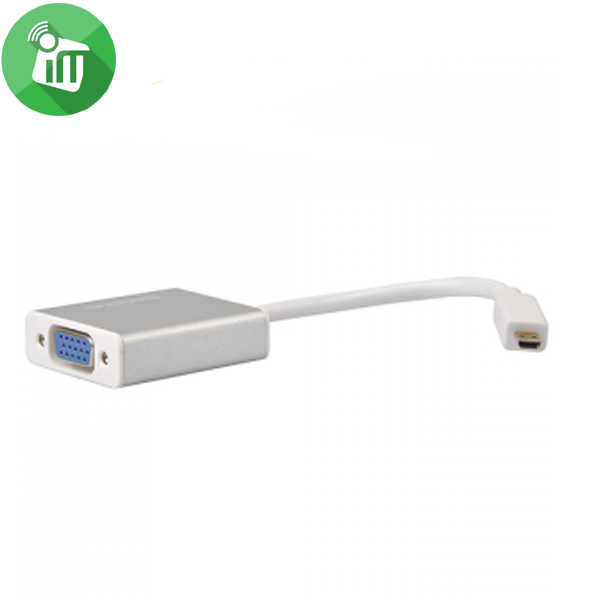 It’s the best charger for when you or your passengers have a different device that needs a charge. Body and durable plastic coated cable when not in use can wrap round and stored easily. Data transmission medium, medium rechargeable batteries for mobile devices. Charging fast, efficient and convenient. Compact design, chic and trendy, pretty convenient to move.